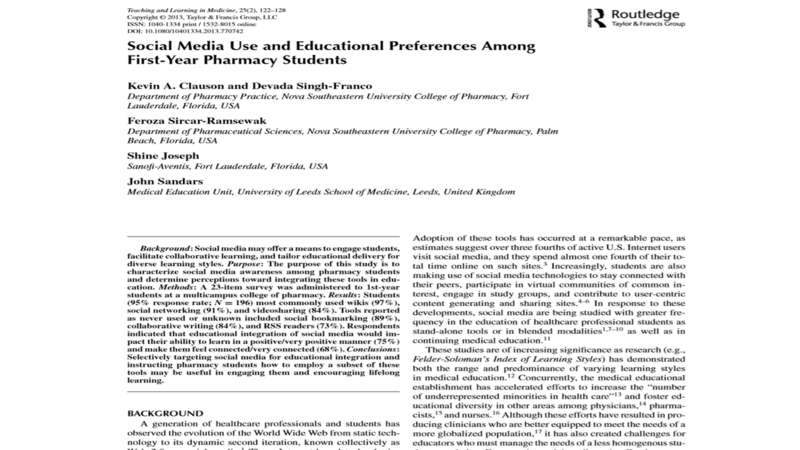 Since the demand for pharmacy residency spots far outstrips the supply – only about 60% of students match nationally – my colleagues Josh Caballero, PharmD, BCPP and Sandra Benavides, PharmD created a course to better prepare students at our College of Pharmacy to pursue a residency. 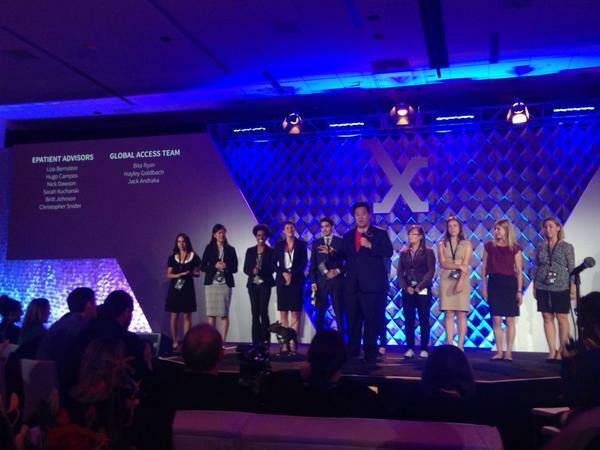 Over the next couple of years, students completing that course went on to match 80% of the time. 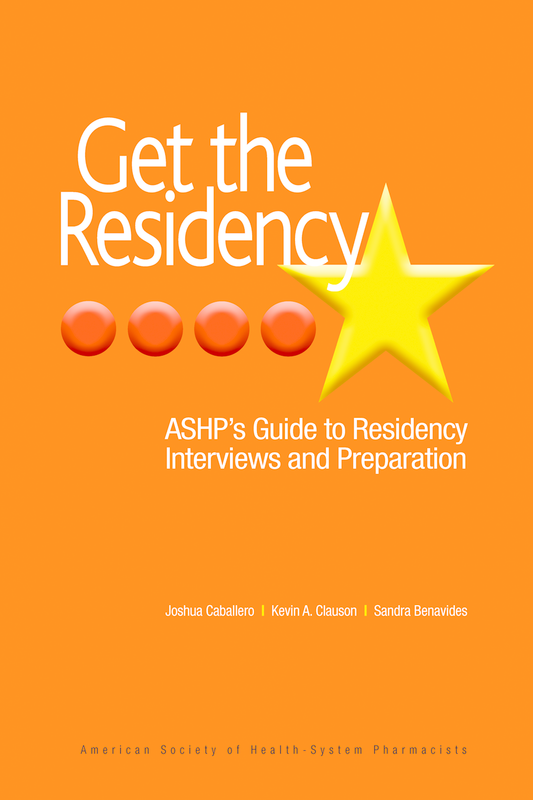 That success eventually turned into the recently published book, Get The Residency: ASHP’s Guide to Residency Interviews and Preparation edited by Drs. Caballero, Benavides, and I. The book was written in collaboration with faculty, clinicians, and residency program directors from across the country. I am pleased that it has been well received by students and reviewers alike and has entered its second printing.